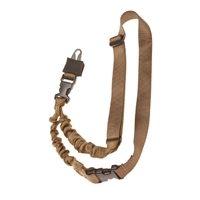 Push-button quick-detach sling swivel for 1-1/4" webbing, compatible with QD sling attachment points. 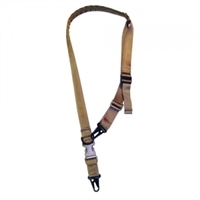 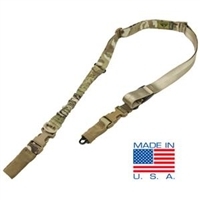 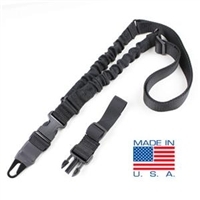 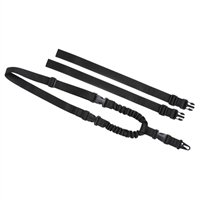 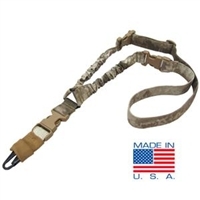 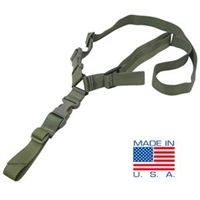 Combine with the MS1™ Sling and Paraclip™ to provide two to one-point convertibility. 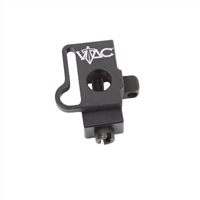 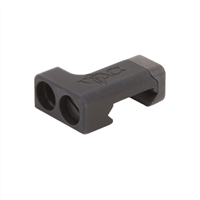 The RSA-QD provides a forward attachment point for the Magpul MS4 Sling and other push-button QD slings.